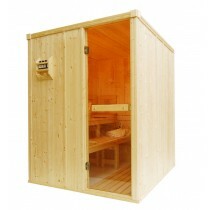 Our traditional Finnish home sauna cabins are manufactured in our UK factory using A grade Scandinavian kiln dried spruce from managed and replanted forests, timber selection is crucial to the correct performance of the sauna. 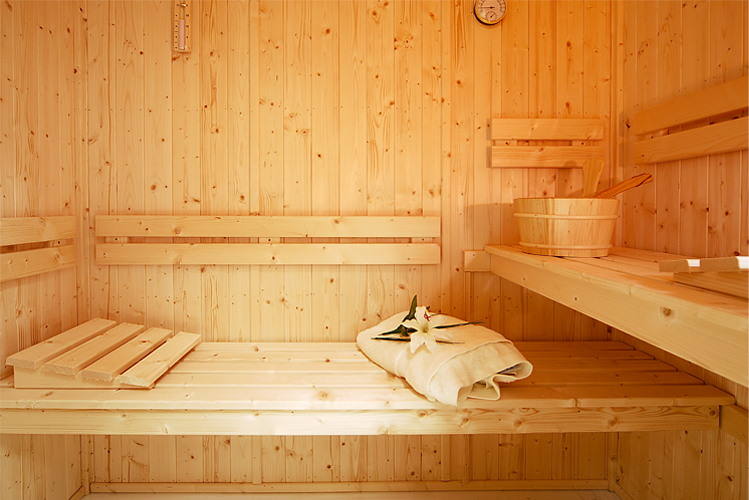 Spruce, which has both low heat absorption and low resin content is ideal. 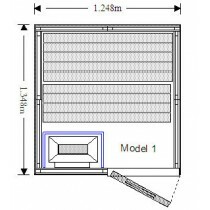 Our products are tested in the UK by the independent testing house 'Nemko' to meet British and European Standard. 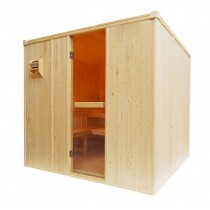 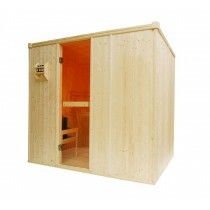 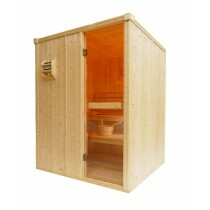 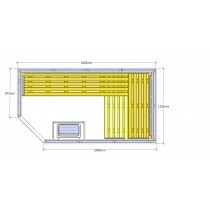 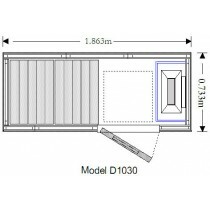 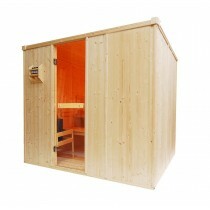 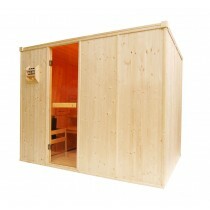 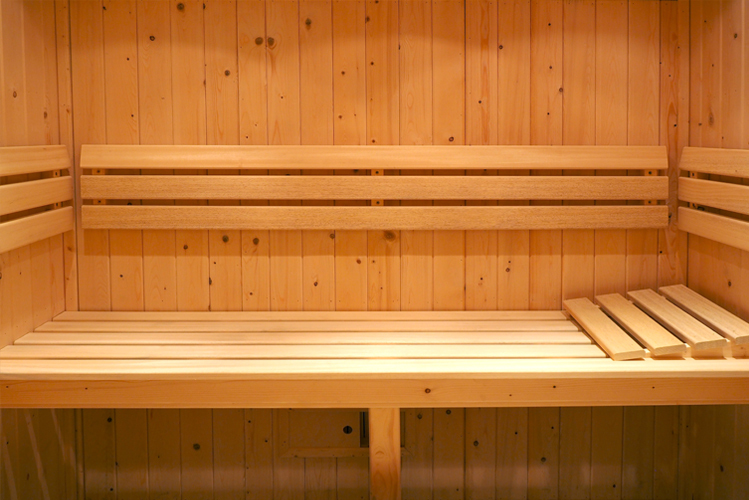 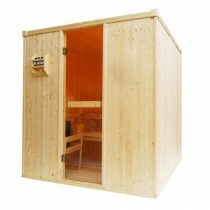 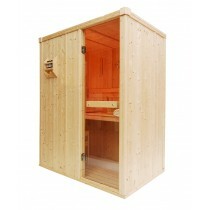 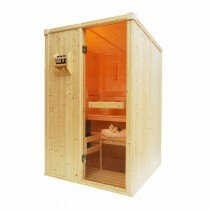 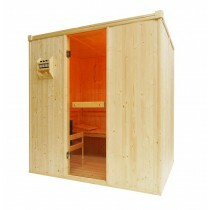 With over 40 years experience in traditional sauna manufacturing, we pride ourselves on quality at exceptional prices. 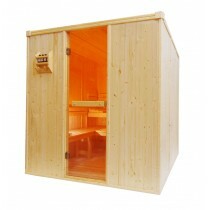 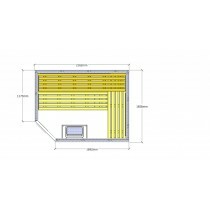 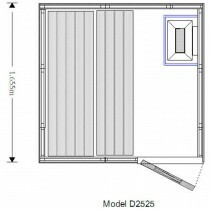 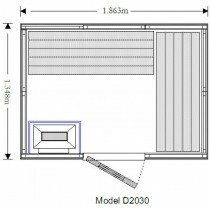 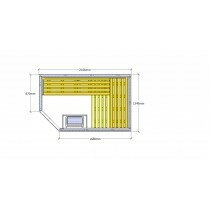 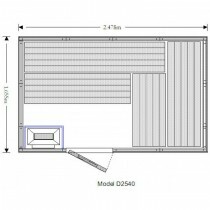 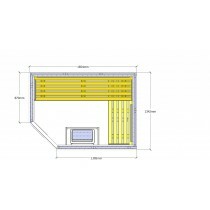 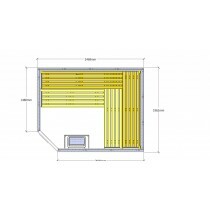 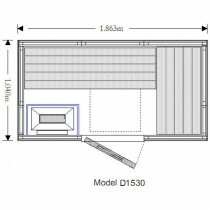 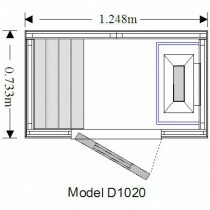 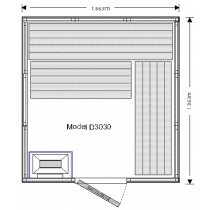 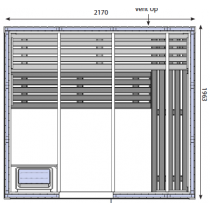 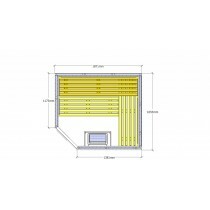 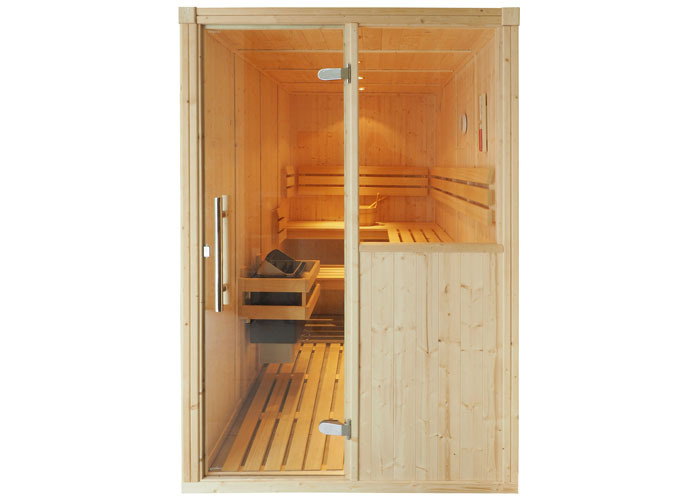 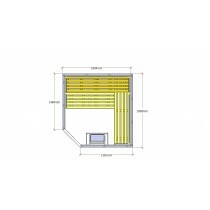 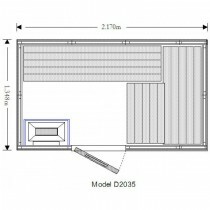 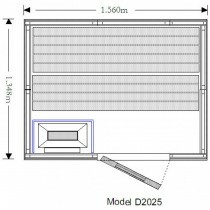 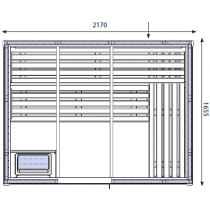 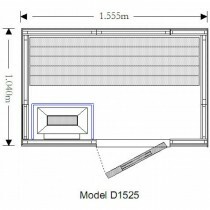 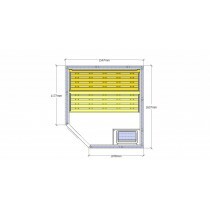 All panels are fully insulated with rockwool fibre, and are clad on both the exterior and interior faces allowing the sauna to be assembled free standing in almost any location without the need for brickwork, plastering or fixing to walls .The door mounted in its frame is the same size as a panel and entirely symmetrical allowing its position on the to be readily interchanged, though the door must for safety reasons be opened outward it can be hinged either left or right. 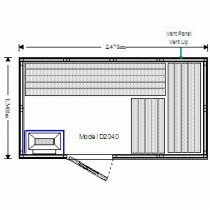 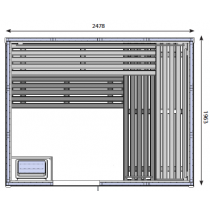 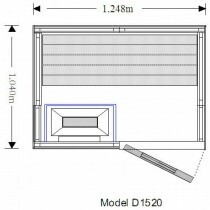 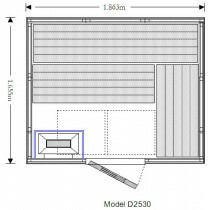 In many cabins it is possible to have more than one bench layout, we are happy to advise on individual circumstances.